We’d love your help. 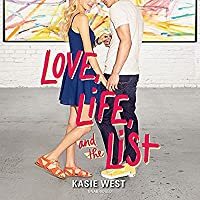 Let us know what’s wrong with this preview of Love, Life, and the List by Kasie West. Art is Abby’s passion and she hopes her future as well. 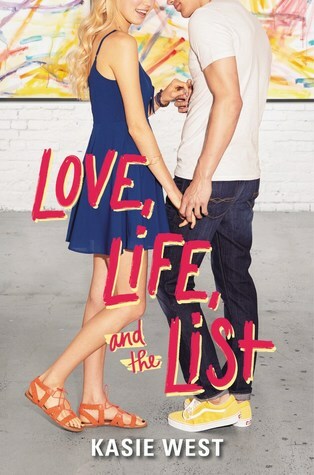 She Everyone knows Abby Turner is in love with her best friend, Cooper Wells. Including Cooper Wells. But despite what people tell her, it doesn’t affect their friendship. And she’s practically over it, anyway. What she really can’t get over is when her boss at the local museum tells her that her paintings lack heart. 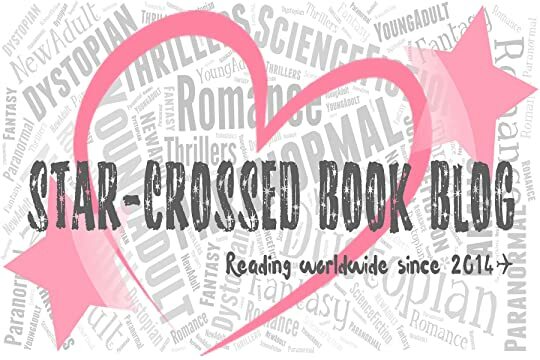 To ask other readers questions about Love, Life, and the List, please sign up. Elizabeth This book was great!!! !